In a sense, the poems in this collection are the flip side of the poems in Dirty Laundry Pile. Those mask poems are written from the point of view of an object, while these poems of address are written to an object. Like Pile, this collection is great fun, especially when you read the poems out loud. 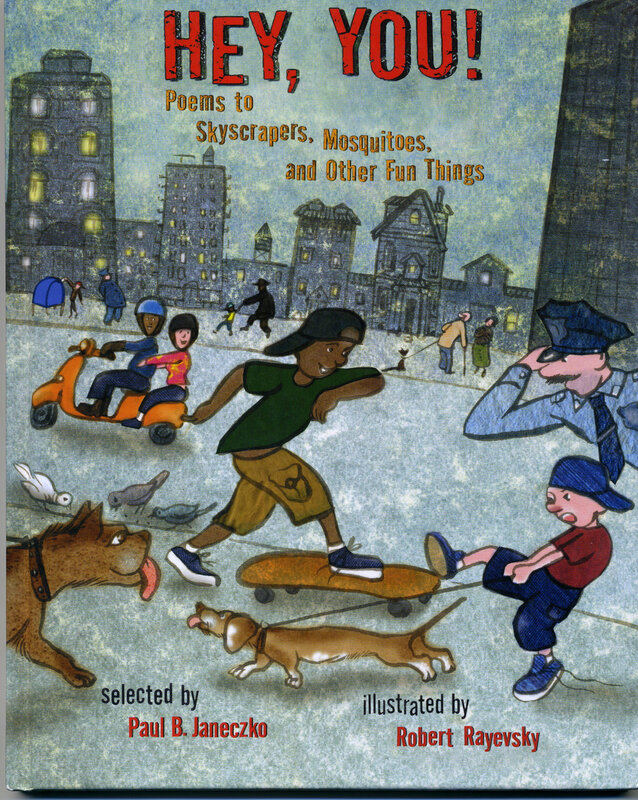 Among other things, poems in this book are written to a sea horse, a barn, a flashlight, and a skyscraper. If you're looking for a different way to write a poem, try writing a poem to an object.